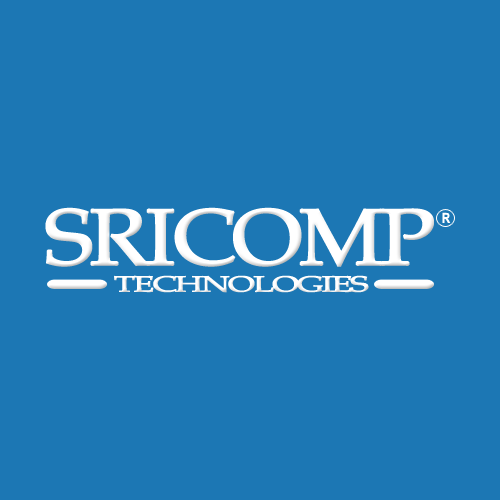 We take this great opportunity to thank all our SRICOMP people, partners, clients, friends, and for everything around us for giving wonderful support and making us what we are today! A special thanks to all our social network followers for the engagement given till to-date. Want to say thanks for someone or something? Share with us in comments or feel free to share this gratitude post with others using embed code provided below.